TEXT ME WHEN YOU GET HOME. For too long, women have been told that we are terrible at being friends, that we can't help being cruel or competitive, or that we inevitably abandon each other for romantic partners. But we are rejecting those stereotypes and reclaiming the power of female friendship. 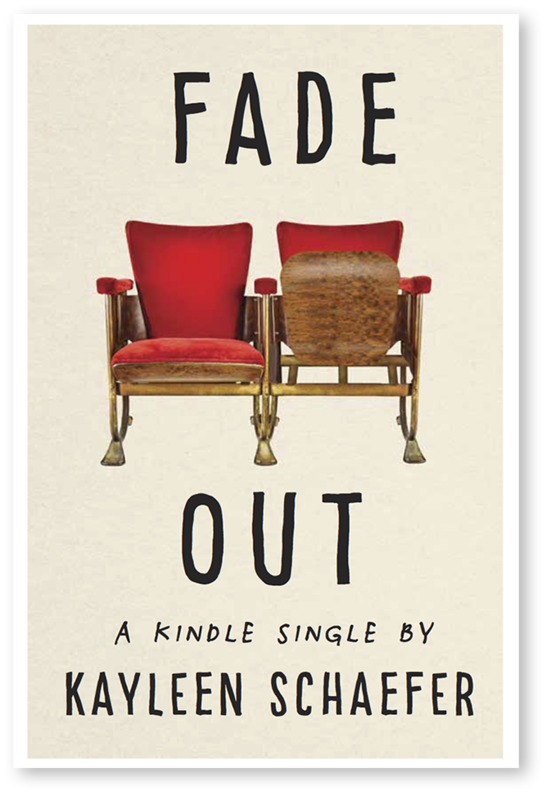 In Text Me When You Get Home, journalist Kayleen Schaefer interviews more than one hundred women about their BFFs, soulmates, girl gangs, and queens while tracing this cultural shift through the lens of pop culture. Our love for each other is reflected in Abbi and Ilana, Issa and Molly, #squadgoals, the acclaim of Girls Trip and Big Little Lies, and Galentine's Day. With only a vague idea of where he might be, I went looking for my kid brother, embarking on a journey that would take me all the way to Mazatlán, Mexico, to learn why he left and, in doing so, discover who I was without him.